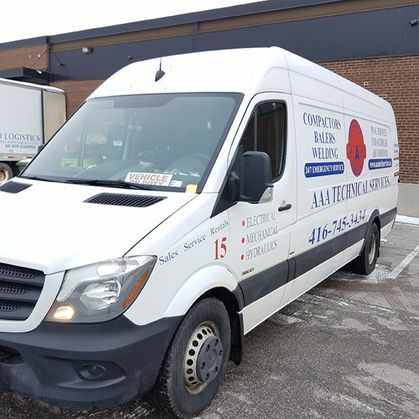 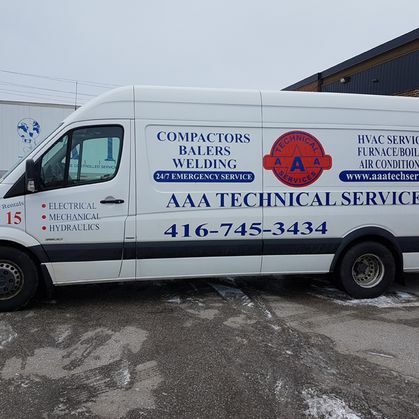 About Us | AAA Technical Services Inc.
AAA Technical Services Inc. is a team of certified and qualified technicians serving clients in North York and the Greater Toronto Area. 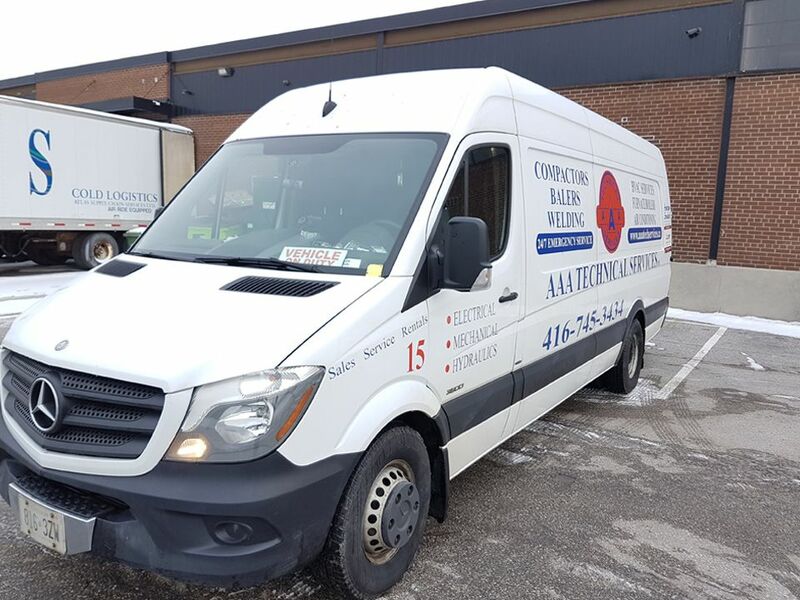 Founded in 2004 by S. Matthew Azhari, our quality repairs and the work of our skilled team have made us one of the fastest growing companies within our industry. 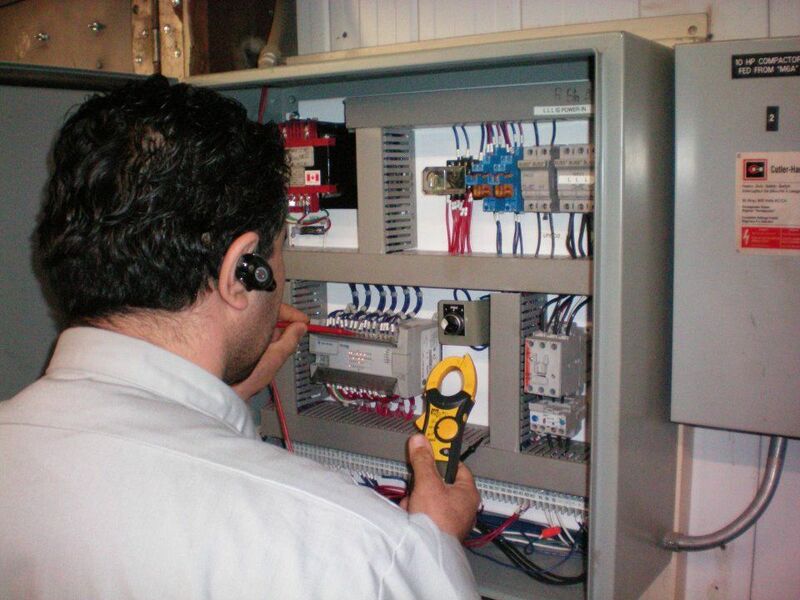 We fix and maintain all types of machinery, from compactors and balers to electrical and HVAC systems. 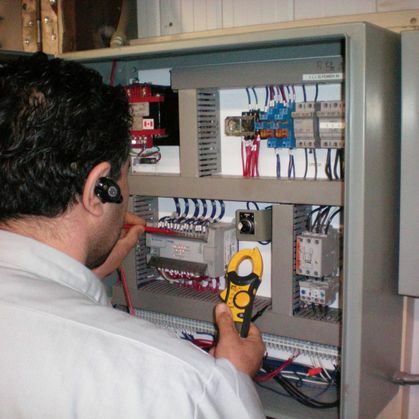 Our team has worked on industrial, commercial and residential spaces of all shapes and sizes. 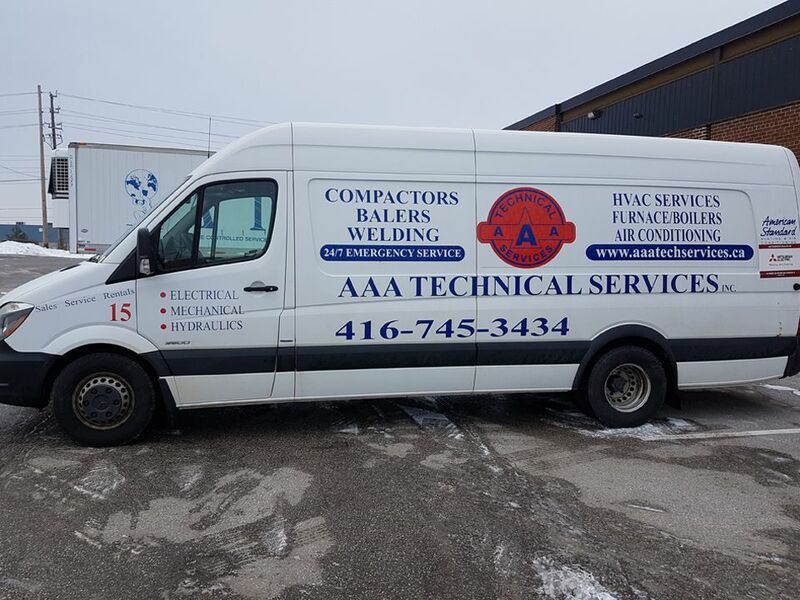 Our valued clients include commercial, industrial, and residential organizations, such as coffee shops, corner stores, supermarkets, grocery stores, restaurants, hardware stores, waste management companies, multinational department stores and more. 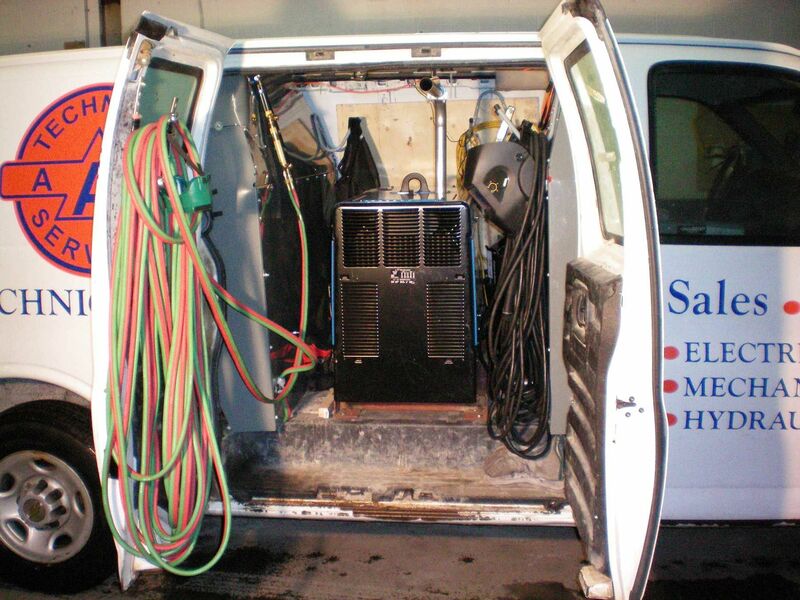 You can trust us to have the right equipment and services to meet the needs of your space. 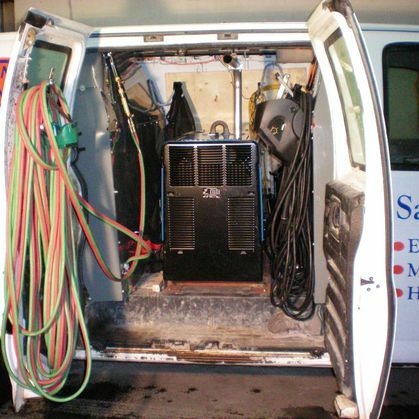 Call today to schedule service with our technicians.